Magnificent views. Coarse fishing lake. Guests are very welcome to fish and to explore the woodlands and farm (involved in the T'ir Gofal environmental scheme.) Excellent inn 5 minutes walk. 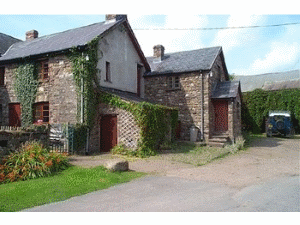 Nearest train and bus station Abergavenny (2miles).